August means an incredible amount of party and boozing tourists near and in Athens and other high profile places such as Mykonos, Ios, Corfu and Rhodes. The Ionian islands are however not affected by the Meltemi, but by the gentle and reliable Maistro winds which makes Lefkas the best sailing base in the main season, although also here you should expect lots of tourists in August. If you are an experienced sailor, it is important to know that the strong winds in the Aegean are often very well forecast and that there is no reason to avoid the beautiful southern Cyclades for this reason. 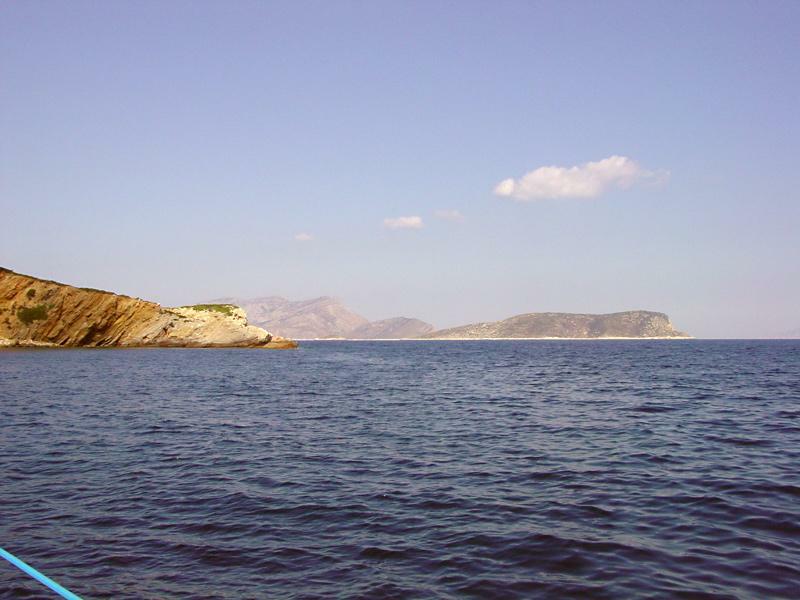 The southern Cyclades include the gems of Amorgos, Santorini, Folegandros, Milos, Paros, Naxos, Astypalea etc, and these are well worth the extra gusts and waves, but you do need adequate sailing skills to see these gems of Greece .